Until you have used an alterations service yourself, doing so would probably never cross your mind. But alterations services are actually extremely easy to access and can transform almost any piece of clothing into something you can get your wear out of. Whether you spotted something you loved in the shops but could only get your hands on the size up or you have lost some weight and no longer fit into your favourite piece - it is worth seeing what dress alterations services can do for you. There are some pieces of advice to keep in mind when researching and booking a dress alterations appointment though. There are a surprising number of tailoring and seamstress companies out there, so it is important that you book in with the one to best suit your needs. Often there are certain places that specialise in alterations for certain types of clothing, like wedding dresses or jeans. The Alterations Boutique London, however, can help you with practically any alteration you could possibly think of, including a wide range of dress alterations. Perhaps you have an old dress that you used to love but it looks a bit old-fashioned these days or it doesn’t accentuate the parts of your body that you really love? The Alterations Boutique are happy to help with any requests you might have. They can even help with not only dress alterations but a range of men’s clothing, such as waistcoat alterations and suit tailoring. So both you and your hubby can benefit! 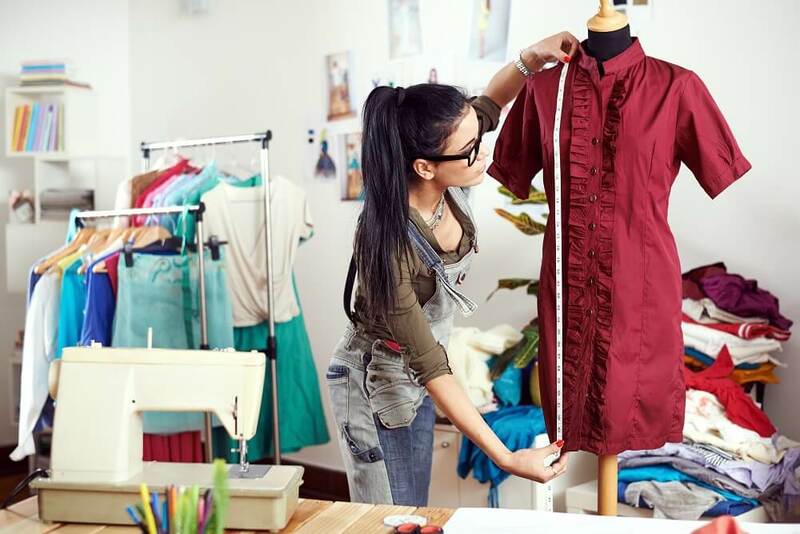 To make sure your clothes are altered in a skilled and quality way, it is a good idea to book in with a reputable alterations company like The Alterations Boutique London. Clothing and dress alterations surprisingly don’t happen overnight, they take time to be done well. As much as you might want the dress of your dreams to be turned around in a matter of hours, it can’t be done. If your seamstress did manage to do so, you would end up with a very badly made dress and could risk a serious fashion faux pas! When looking into dress alterations, it is therefore important to keep in mind that depending on what you’ve asked for, it could take a week or two. So if you’ve got your dress in mind for an upcoming event, book it in to be altered with plenty of time to spare. Another tip before you try and book a certain item of clothing in to be altered is to be aware of the type of fabric. There are certain fabrics which are much harder to alter successfully than others. Just bear this in mind, a silk or organza dress may take much longer to alter than for example, a linen or cotton dress. 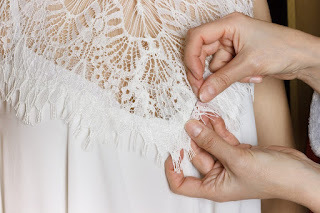 There is no point taking a delicate silk dress to a seamstress and say you need it altering for a specific date because by rushing their work you risk the quality being affected. The final dress alterations tip is to be vocal. At the end of the day, a seamstress won’t understand exactly what you are looking for if you don’t explain yourself. Don’t be afraid to say what it is that you want. On the other hand, don’t ignore what the seamstresses have to say. They will have extensive knowledge and experience with dress alterations so will know what is possible and what simply isn’t. If you are advised not to alter your clothes in a certain way, you should listen. If not, you risk damaging one of your old favourite pieces. Hopefully these dress alterations tips have given you an idea of how to go about transforming an old piece of clothing into something you love again.